Are you tired of cleaning grime out of your old linoleum floors? Do you want to ditch that stained carpet for good? 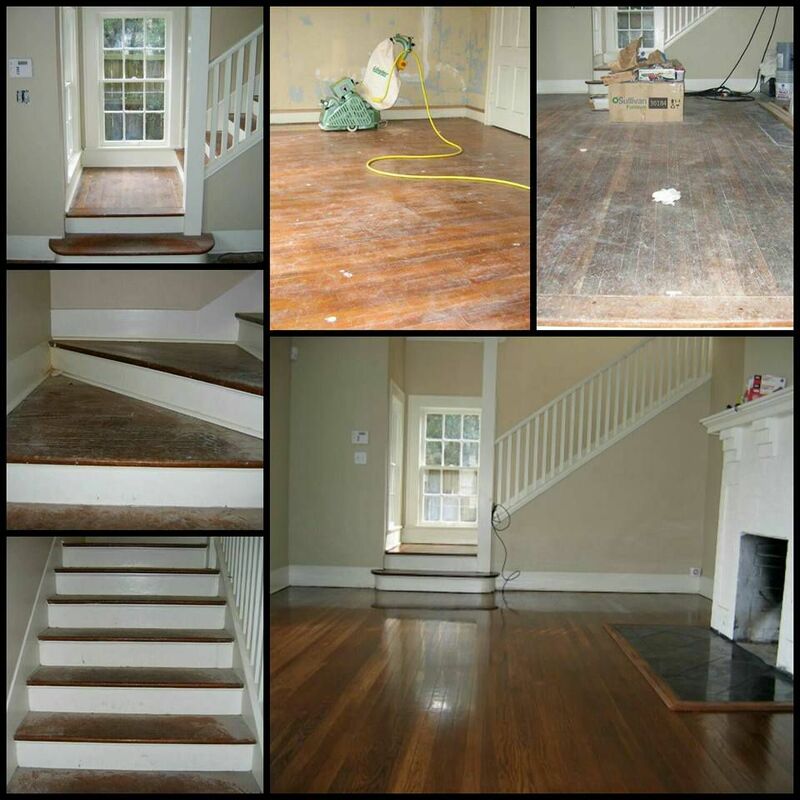 Make a subtle yet stunning change to your home in Orange, TX when you get new hardwood floors from Lone Star Flooring. You don’t have to move to live in the modern home of your dreams. Have the elegant kitchen or bathroom you’ve always wanted when you choose Lone Star Flooring as your home remodeler. 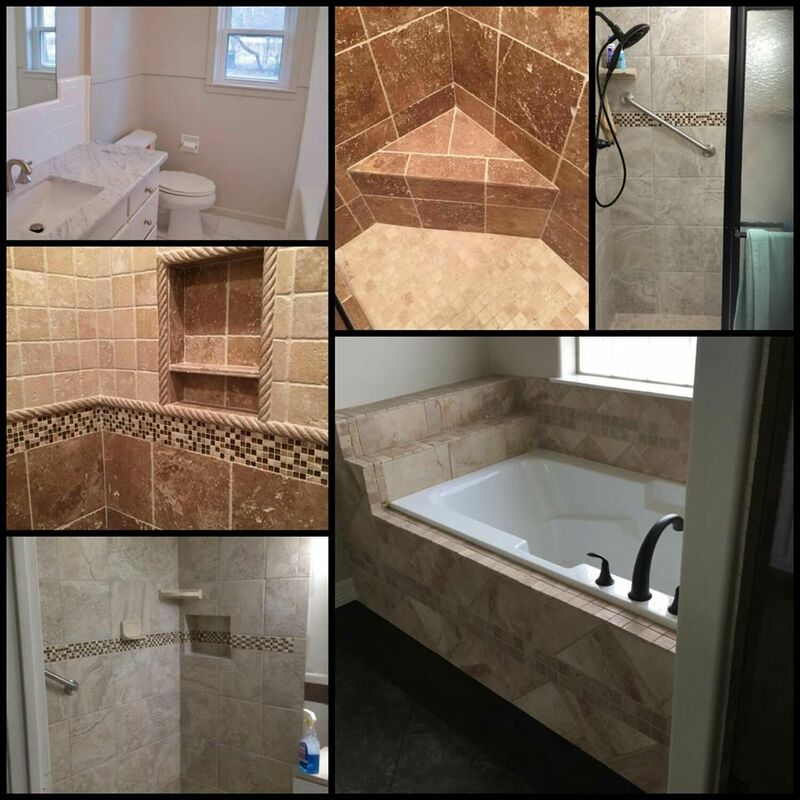 Get started on your remodeling project by calling us today! Why Should You Choose Lone Star As Your Flooring Contractor? We have an interior design team on staff. Ready to get started with your flooring project? Call 409-886-2318 and ask for your free estimate.